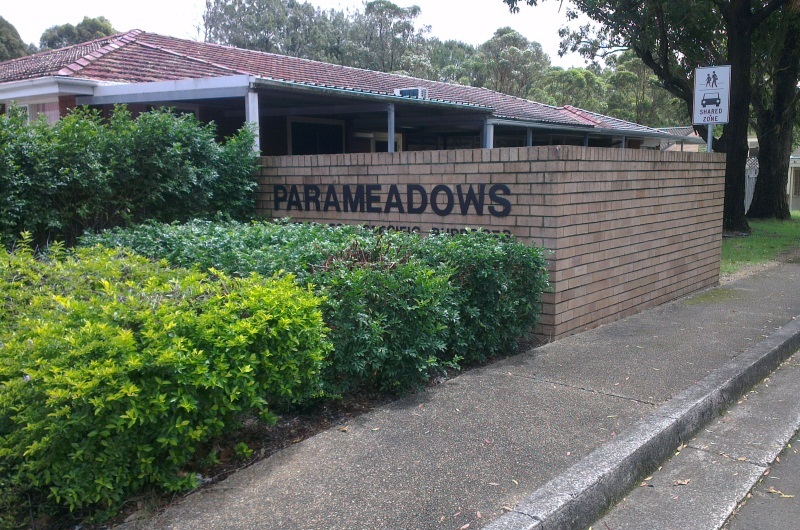 The Company has completed new building works at the Parameadows School in Wollongong. The project commenced in January 2013 and works at the special needs school involved the construction of a new building to include four home base classrooms. External works included new driveway, paving and landscaping. Minor alterations to the existing buildings also formed part of the contract.